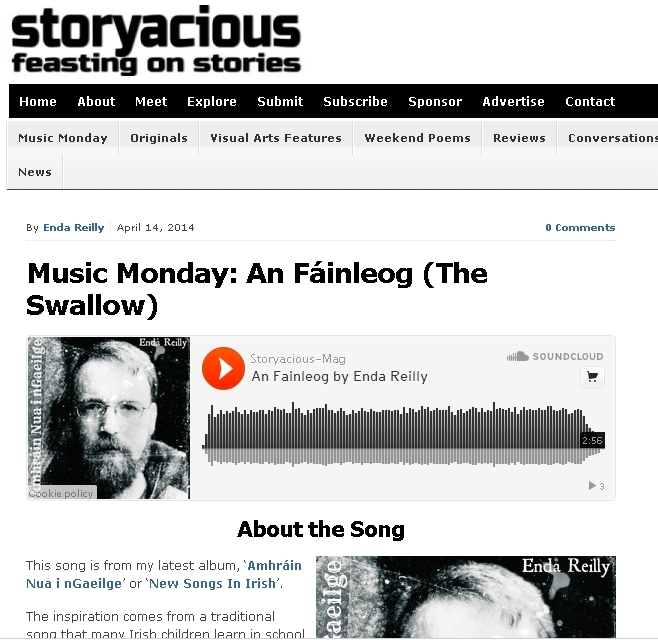 The folks from Storyacious got on to me about writing up a little background story about one of my new songs in Irish. So I did. 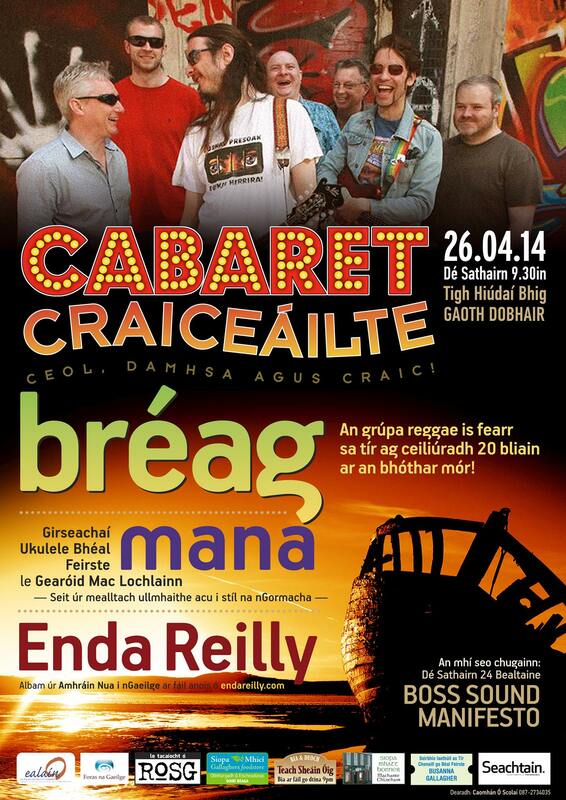 If you’re wondering about the background to An Fáinleog / The Swallow and the recording of it.